Kadokawa Games has announced Root Letter: Last Answer. 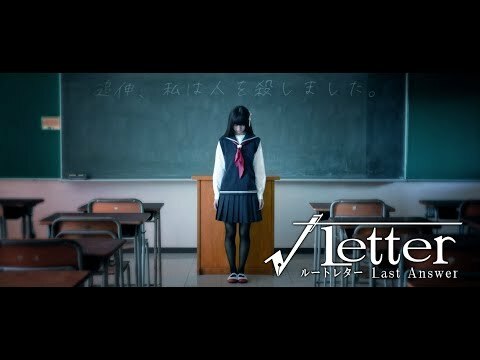 The Root Letter: Last Answer release date is to be announced on PS4, PS Vita. Notify me when Root Letter: Last Answer is available.